Seven to nine hours. That’s how much sleep adults 18-64 years of age need every night to stay healthy and energized, according to the National Sleep Foundation. But what happens if you sleep way more than that? Can sleeping too much make you unhealthy? Let’s take a look at oversleeping – when it’s acceptable and when it’s probably time to see a physician. When is too much sleep unhealthy? You are sick with the flu. It’s alright to get more rest so your body can get the time it needs to fully recuperate to heal and recover. You are trying to deal with jet lag. You may need the extra sleep so your body’s internal clock can go back to normal. You have been doing intense workouts and need to recover. This will let your body repair damaged tissues. You are catching up on sleep after a week of hectic workdays. Getting a couple of hours of extra bedtime on a Saturday morning is fine. Your doctor prescribed medications and bed rest. Some antihistamines, antidepressants and other medications can make you feel tired and drowsy. If you sleep way more than the recommended number of hours every night, you need to consider why, as oversleeping can be bad for you. Sleeping too much for 11 hours or more on a regular basis can be indicative of a number or physical and mental health complications. What can cause you to sleep in excess? Underlying causes of sleeping too much may include sleep disorders such as obstructive sleep apnea, medical conditions such as heart disease and diabetes as well as mental health issues such as depression. Interestingly, these conditions are also associated with sleep deprivation. There is also a medical condition called hypersomnia. People who are diagnosed with this condition have a constant need for long periods of sleep, especially at night. Their daylong sleepiness is not alleviated by taking naps, and they experience memory lapses, have low energy and experience anxiety. What are the effects of oversleeping? The National Sleep Foundation also says that oversleeping can throw your internal clock or circadian rhythm off-balance. This means that it can be harder for you to fall asleep at night. When you eventually fall asleep – perhaps sometime in the wee hours of dawn – you will sleep through the hours when the sun is up. If you don’t get enough sunlight exposure, it can decrease your immune system’s function to fight off diseases, making you susceptible to the common cold and other infections. Considering all of these health effects, researchers have also associated oversleeping with a higher all-cause mortality risk. What can you do to avoid oversleeping? If you’ve been oversleeping a lot even if you’re not sick, not dealing with jet lag or sore muscles or if there’s nothing particularly stressful about your week, you can prevent the onset of any medical problems by sticking to seven to nine hours of sleep every night. To help you avoid hitting that snooze button and oversleeping, write down what you need and want to do the following day. Setting a schedule for the next day can help you focus on getting up from bed when you need to. Even if you don’t have work the following day, write down the stuff you need to get done around the house, plan a day out with a friend or go for a morning run. It’s important to have something to look forward to and motivate you to get up. It also comes down to acceptance and positivity. Accept and anticipate that you have to wake up at a certain hour in the morning so you don’t hit snooze “just for 10 minutes” and wake up two hours later. And to help you really wake up, make your morning routine positive. For example, say a mantra, stretch your arms, back and legs, open the curtains to let the sunshine in, dance a little jig – whatever makes you feel energized to start the new day. 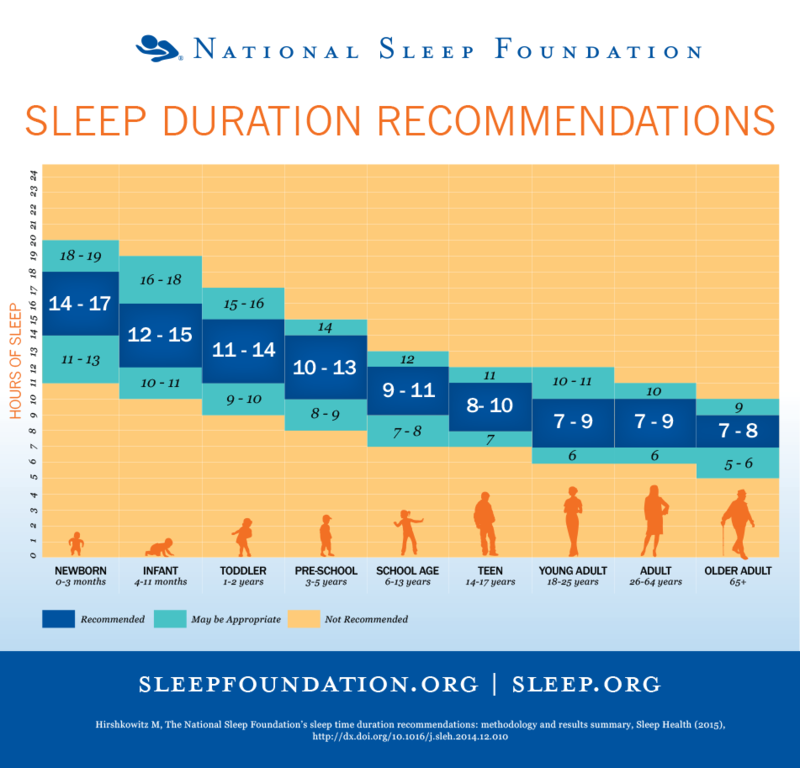 Be consistent with your sleep and wake-up times to establish a regular sleeping schedule. Soon enough you won’t even need to set an alarm because your internal clock would be working, and your hormones will begin giving you a natural energy boost to wake you up. If you sleep more than nine hours every night and don’t feel refreshed when you wake up, you may be oversleeping and setting yourself up for health problems in the future. You first need to determine the cause by talking to your physician or a sleep specialist. 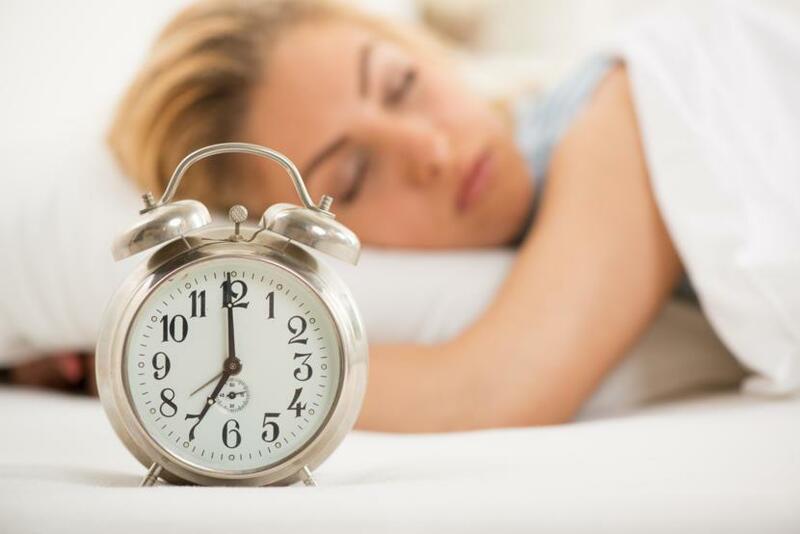 If your oversleeping is the result of an underlying medical condition, getting treatment for it will put you back on the road to better health.